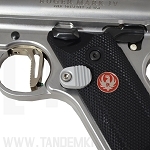 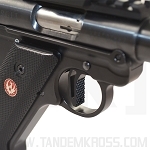 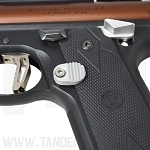 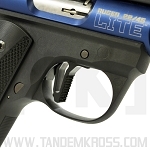 The ®Ruger MKIV™ trigger springs are an ideal ®ruger replacement parts to keep in your range bag. 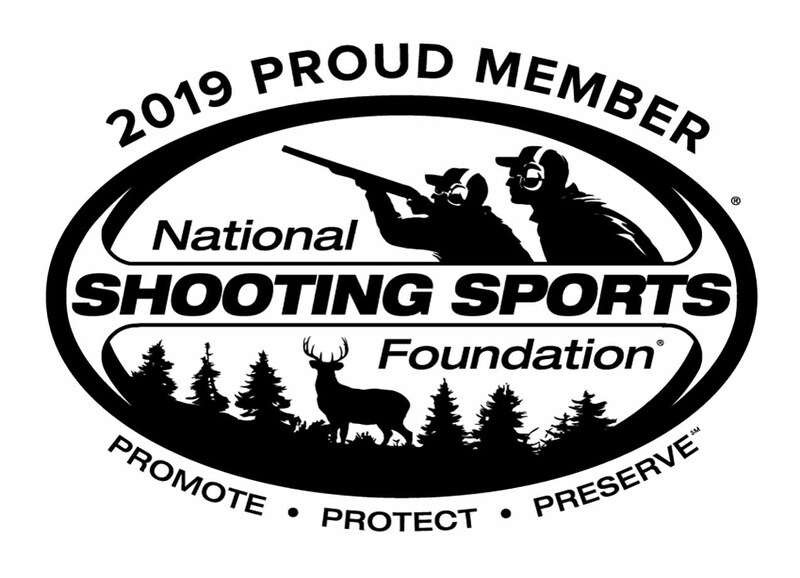 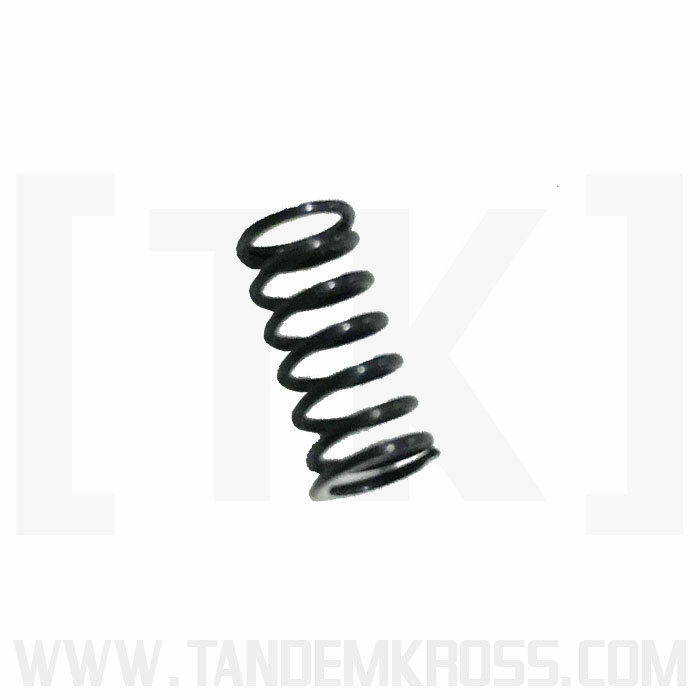 When you’re training or competing in a rimfire competition, the last thing you want is for broken or missing springs to slow you down. 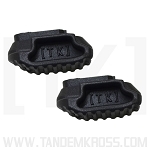 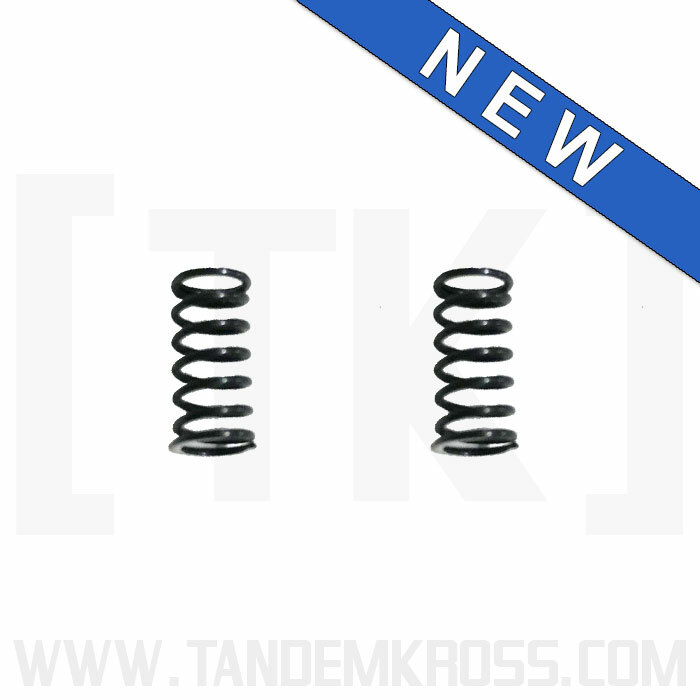 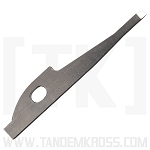 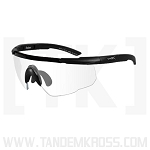 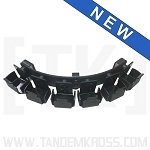 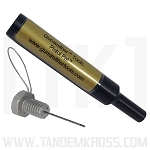 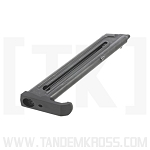 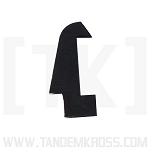 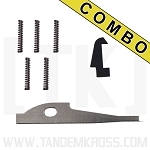 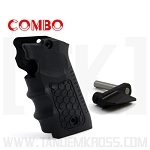 Ensure you always have the replacement parts you need for your Ruger® MKIV or Ruger® MKIV™ 22/45™ maintenance with the latest replacement spring from TANDEMKROSS. 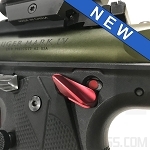 These Ruger® MKIV™ and MKIV™ 22/45™ Replacement Trigger Springs are sold in a 2-pack, allowing you to stock up and always have the spring you need in your gun bag or workshop. 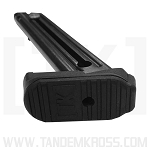 The MKIV™ trigger springs match factory specs for the best possible fit in your MKIV™ or MKIV™ 22/45™ and are a simple, drop-in part.